1945: the end of World War 2. Black and white TV. Radio broadcasts. No smartphones or cell phones of any kind. The world was a completely different place. One thing was the same, however: Diamond Jewelry and Loan. 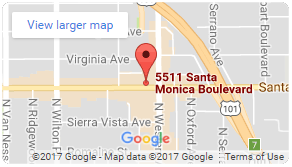 Our pawn shop has been around since 1945. That means that we’ve been providing people with a great pawn shop experience all through the 50’s, 60’s, 70’s, 80’s, 90’s, aughts and today. Even better, we’re still going strong. There are many reasons that people have trusted us for more than sixty years. Confidentiality is something we always promise our clients. Indeed, it’s one of the first things people notice on our site: that our services are fast, easy and confidential. Your business is your business. You deserve to keep it private if you so choose. It seems like every single day another company has been hacked, or another group of thousands has lost their information. When that happens, customers’ confidentiality is broken, and their private business is no longer their own. That won’t happen here. We’ve been keeping people’s business confidential for sixty years. We can keep it confidential for decades and decades to come. It’s not always easy to make money. Los Angeles is a very expensive place to live. Even when you have a good job, your employer doesn’t always pay you when they say they will. That’s why we at Diamond Jewelry and Loan take great pride in providing people with options. You don’t have to let the electricity get shut off, or your car to be repossessed. There is an option. Here at Diamond, we offer cash fast. You can get a quick loan so that you can get back on your feet in a hurry. You’ll notice that we keep harping on “speed” when it comes to our loans, but that’s the entire point. Instead of waiting for money tomorrow, you can have it in your hand quickly. The loans at our pawn shop work a bit differently than you might be used to from a bank or elsewhere. Here, we offer customers the option to sell their valuables. We pay top dollar for all kinds of merchandise. Our business model doesn’t work if we just give people as little as possible for their precious belongings. We’ve developed working relationships with people over the years because we pay top dollar. Alternately, you can use your valuables for a collateral loan. That way, you can get money when you need it. You can even get money when you don’t have here at Diamond Jewelry and Loan. To use a pawn shop, it has to be one that you can trust. Here’s the official National Pawnbrokers Association with more information about how pawn shops work. Our business is in the Better Business Bureau. That’s just one of the many ways that we do everything we can to earn our customers’ trust. 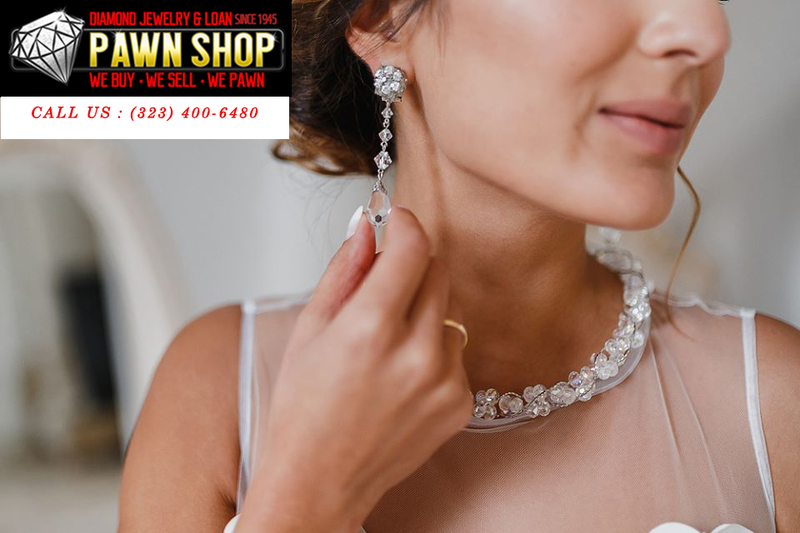 Find out more about what our pawn shop can do by heading to our site or calling (323) 400-6480.